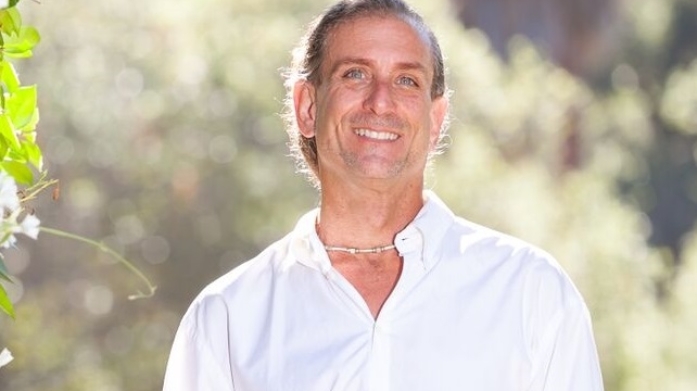 Greg Friedman has been a speaker and taught workshops all over the world, most recently returning from an international conference in Pyramid Valley, Bangalore India where he had the privilege of teaching alongside some of the most illustrious names in today’s spiritual movement. In addition to guiding people on journeys to work with indigenous elders, Greg hosts the nationally syndicated radio program, “Inner Journey with Greg Friedman”. His program has been number one on KX93.5fm for two years running and through the radio program Greg has had the opportunity to spend time with some of the great thought leaders of our time including people such as: Marianne Williamson, Don Miguel Ruiz, Jack Canfield, Caroline Myss, Dan Millman, James Redfield, Robert Moss, Bruce Lipton and many, many more. Whether Greg is working as a guide through the airwaves or a guide through the jungles, he helps people live empowered, authentic lives.